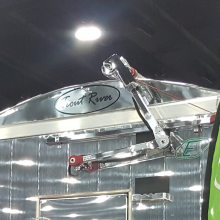 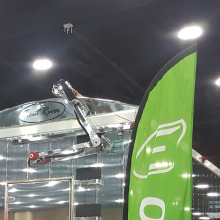 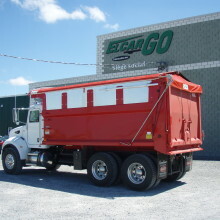 E-Cargo’s mechanical tarp systems are well known for their water tightness, the toughness of their anchoring hooks and for being easy and quick to operate. 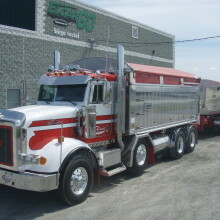 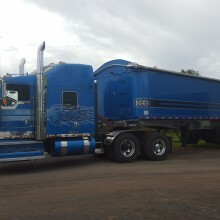 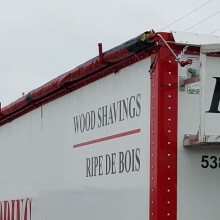 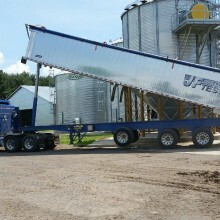 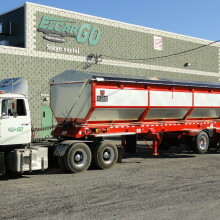 Versatile, they are built for any type of bulk transportation: sand, grain, hazmat, etc. 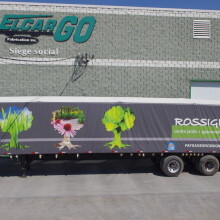 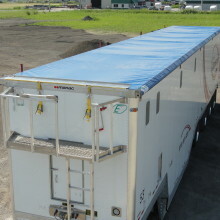 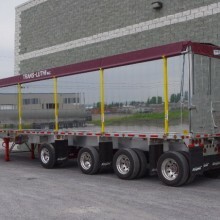 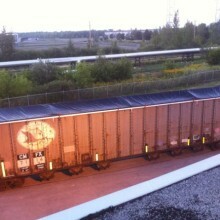 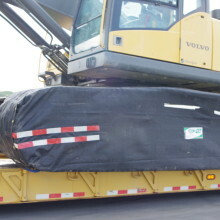 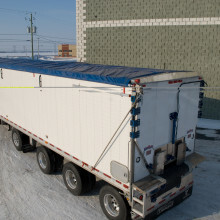 E-Cargo Tarps systems protect your cargo from bad weather while protecting the environment. 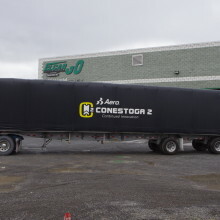 But most of all, they allow you to reduce your fuel consumption by almost 15%, according to independent tests performed at Energotest in 2009.